Many of you know that stories are at the heart of everything that I do – speaking, consulting and coaching – and that I believe that the stories that we believe to be true about business, life and ourselves are the primary obstacles to achieving our desired objectives. Because of my focus on stories I am often asked what I mean by stories, and the following is designed to share an overview of the types of stories that lead your life, block your life and divert your life. There are five core types of stories that impact your journey of business and life. Event Stories – The stories of and about your life. Cultural Stories – The easily accepted stories from our culture or society. Belief Stories – The stories that reflect what you believe about yourself, life and business (which were typically “given” to you by others). Created Stories – The stories that you create from events or circumstances that carry on throughout your life. Blocking Stories – The stories you develop (often unconsciously) to protect you, which are often filled with some truth, but keep you stuck or off course. Each of these types of stories plays a very different role in your life, and understanding these stories is at the heart of your path to conscious livingship on the road to your authentic story. The stories of your life are just that—the stories about your life and life experiences, including the stories about your journey. These include your memories and the events that are the fabric of your life. These Event Stories are a core part of who you are as a person and have helped to mold and shape you. Event Stories often impact you and your future in ways known and unknown because they serve as the source of Belief Stories. Cultural Stories are those stories that become accepted as true simply because they have been with us for a long time and because we have never questioned them. These are often seemingly harmless stories, but they will impact your life because you live your life according to them. Common examples include don’t jump in puddles, color in the lines, money doesn’t grow on trees, life is hard, men don’t cry, you can’t have your cake and eat it too, etc. Think about the Cultural Stories that you grew up with and which may be playing a significant role in your decisions, choices and outcomes. Belief Stories are the main focus of my work and upcoming book Unmask because they are the stories that keep you where you are, prevent you from changing and justify your present position. Belief Stories are just that—stories that reflect and support what you believe to be true about business, life, relationships and yourself. These stories—especially the stories you believe to be true about yourself—are often self-limiting and keep you from becoming who you were meant to be as a person and as a leader. Examples of Belief Stories are I’m not good enough, I’m not smart enough, I’m not worthy enough, I don’t deserve, etc. Created Stories are often similar to Belief Stories, but they typically do not have any factual information to support them. These are the stories that you create based upon situations or events, and sometimes Created Stories are also Belief Stories. One example of a Created Story is about Barbara, whose father died in a plane crash when she was a little girl. This tragic event led Barbara to create this story: My father would rather die in a plane crash than be my father. While the story does not make sense or seem to follow logically from the event, it was nonetheless a story that Barbara created which had a significant impact in her life. Blocking Stories are also created (again, largely unconsciously) by you to justify or support what you are doing (or not doing), where you are (or where you are not) and your decisions or choices. 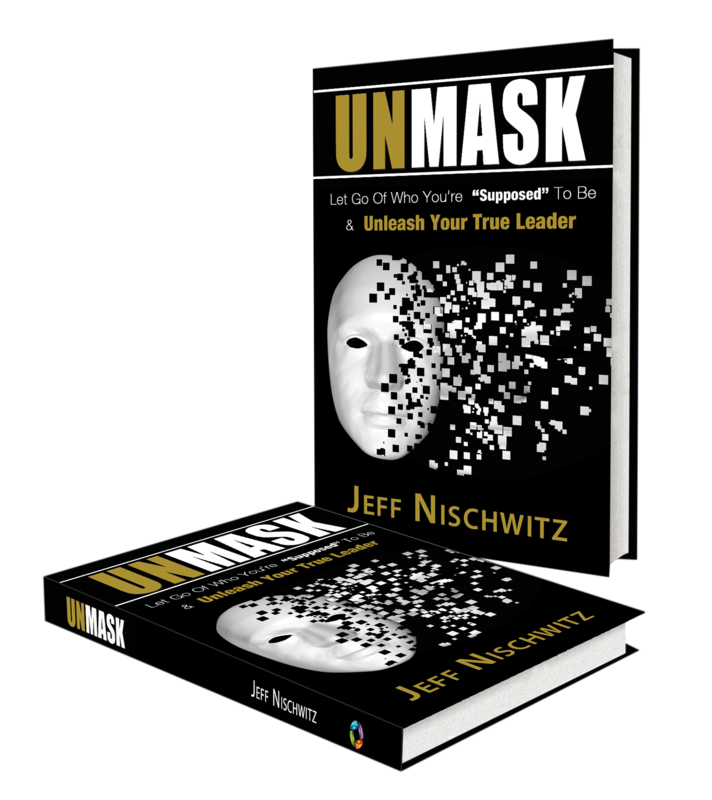 Rationalizations are a classic type of Blocking Story, and an entire chapter of Unmask is dedicated to bringing to the surface and facing these stories so that you can debunk them and begin to live without them. Finally, we come to your authentic story. This is not a story you have, but rather the story you are seeking to uncover, unleash and re-write for yourself and your life. Your personal journey of self-reflection and self-discovery is the path you walk to lead you to your authentic story. My personal journey has been to discover and unleash my authentic story of who I am, who I am meant to be and who I choose to be. Your authentic story will be the outcome of all of the inside work and truth-telling that you have done and that you will do, including the shifts you choose in the future. These are the stories of your life, and they are the essence of this book, especially Cultural, Belief, Created and Blocking Stories that form you, define you and in most cases limit you. 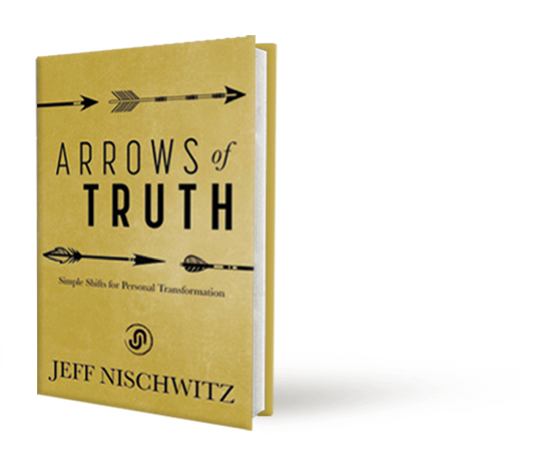 This book is an invitation for you to confront your many stories, to reflect on them and the ways that they are impacting your life, and to make conscious choices about which stories you will keep and which stories you will put down on your journey to your authentic story. It is time to construct and embrace your authentic story. Stories like those described above are at the heart of the disconnections that exist throughout our lives, whether in business, teams, relationships, family or life in general. However, when you are willing to face your stories, unwrap your stories and put down your stories, you can move forward without the tethers, blocks and limitations that these stories create in your life. So I ask you, What’s Your Story?